This video shows the dramatic moment a golden retriever had to be rescued from the water after being swept half a mile out to sea by strong currents while playing on the shoreline. Ten-year-old Martha had been with her owner on the beach in Leasowe on Wirral yesterday and was paddling in the water when she was caught out by a strong current. 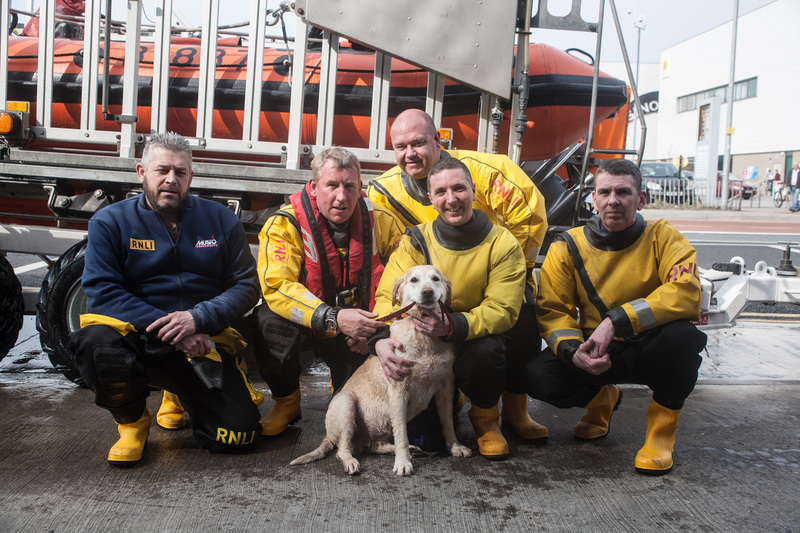 As the owners were unable to save their pet, New Brighton’s RNLI crew were called and managed to find Martha who was cold and shivering. They then pulled the dog on to the lifeboat after managing to grab her by the collar. 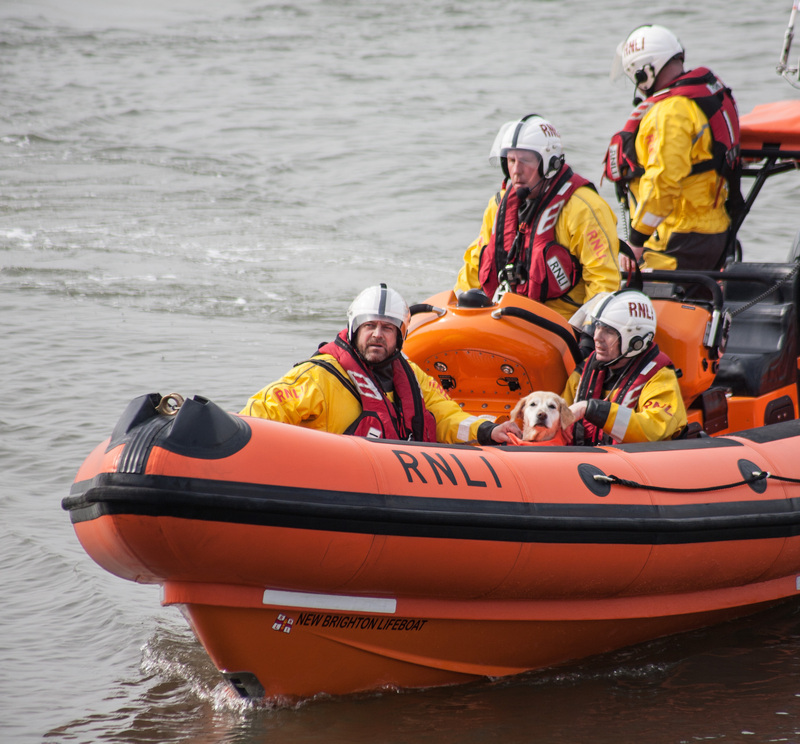 The lifeboat’s senior helmsman Dave Lowe said: “Although sea conditions were calm it was still very difficult to spot the dog. “When we eventually reached her we just managed to get hold of her collar then got her into the lifeboat. “Although she had been swimming well she was cold and shivering and we wrapped her up in survival bag and calmed her down then took her to the lifeboat station where we were met by her very relieved owner.